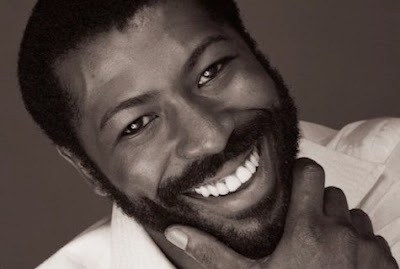 ashlee nicole spills | blog: RIP, Teddy P.
Teddy Pendergrass, R&B singer, crooner, and legend, died yesterday after his battle with colon cancer. He was 59. Teddy P was diagnosed with cancer last year, and had a hard time recovering from surgery. He died at the Bryn Mawr Hospital, in Philadelphia. In 1982, Teddy P was in a car crash that left him paralyzed. Being confined to a wheelchair slightly slowed his career down. But he still came with the ballads. Aww, Teddy P! It's funny how we really don't cherish the music the same as we do when someone passes away. I love music, so I always appreciate it, but his death intensifies my love for these songs and REAL music. They just don't make music like they use to. There are too many Teddy P songs that I love. I won't post 'em all, but I will post one, one that I plan to play at my wedding! Lol. Coincidentally, I love this song that samples Teddy's song. Whatchu know about thiiiiiiiiis? No, No, No, No, No, No..."
Do or Die, we at it again..."